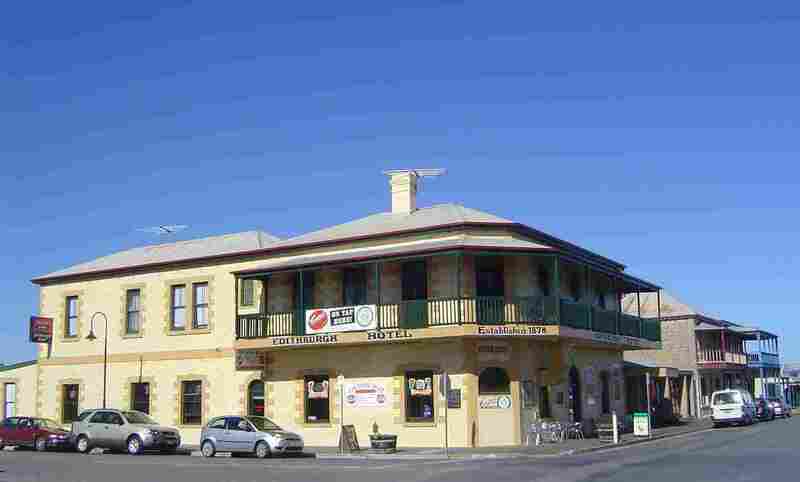 Edithburgh - Yorke Peninsula, South Australia. 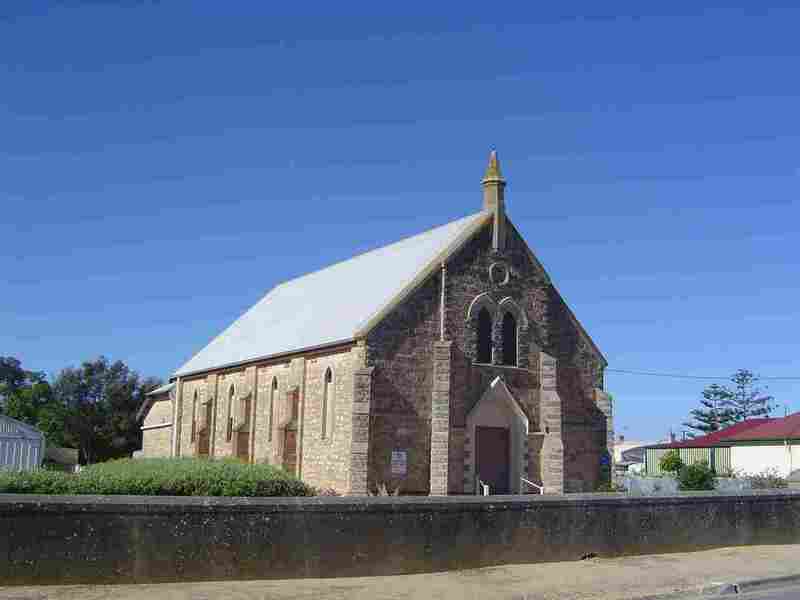 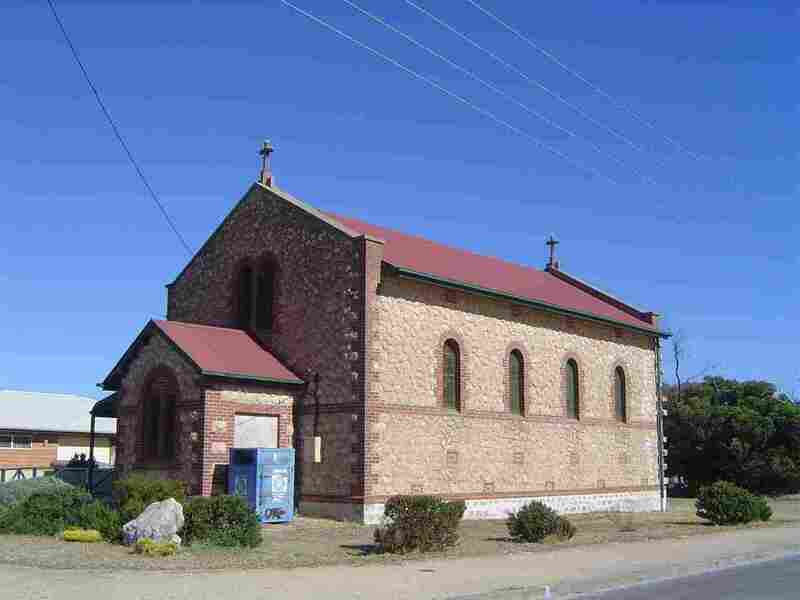 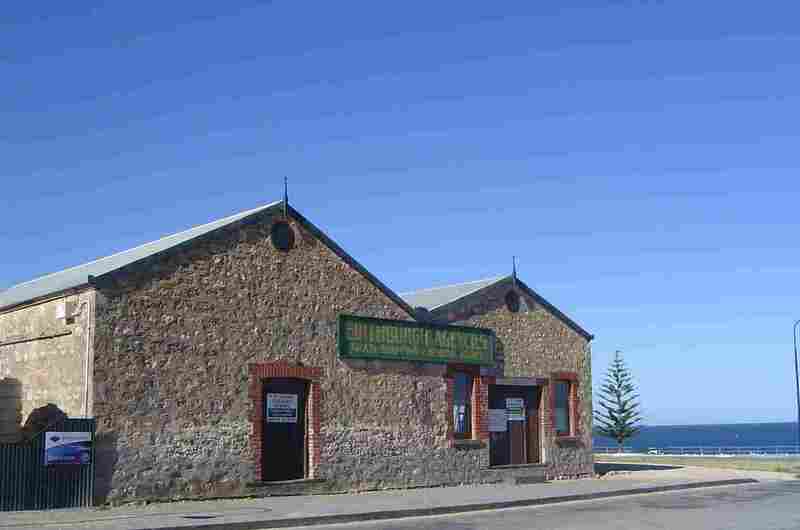 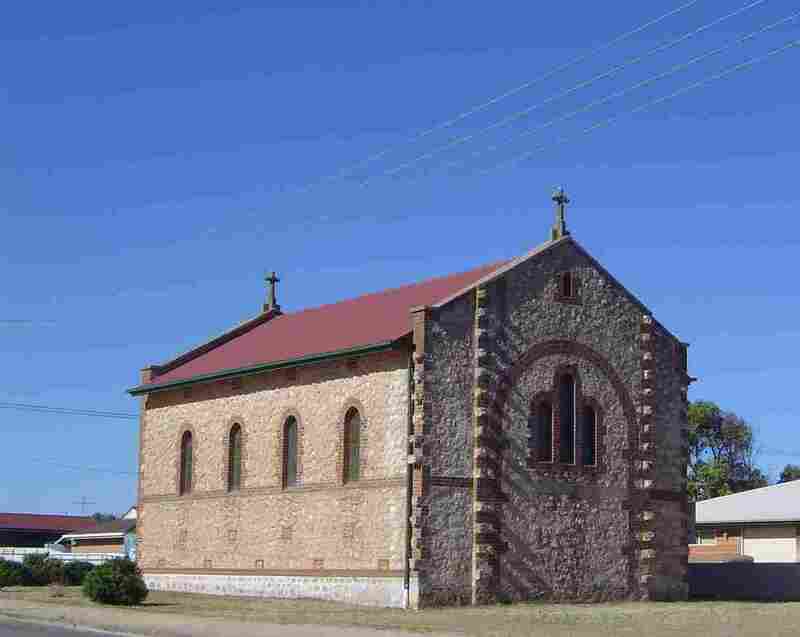 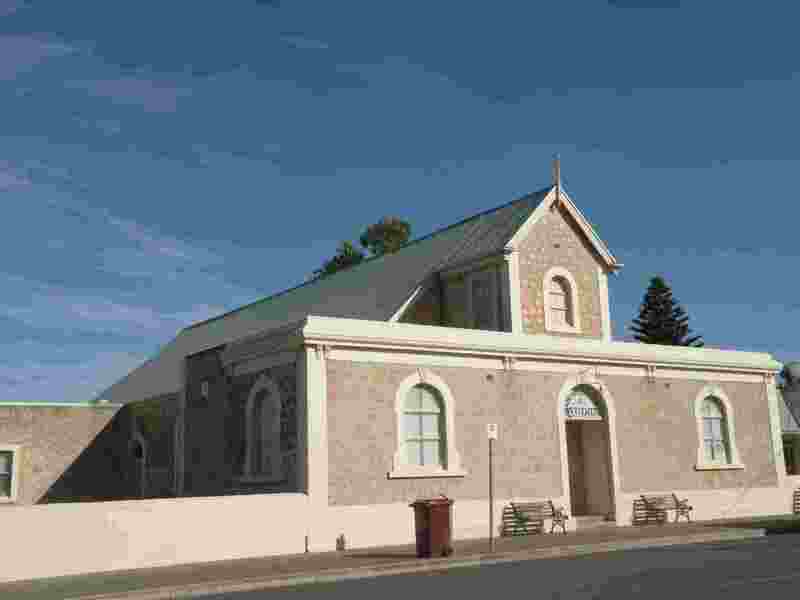 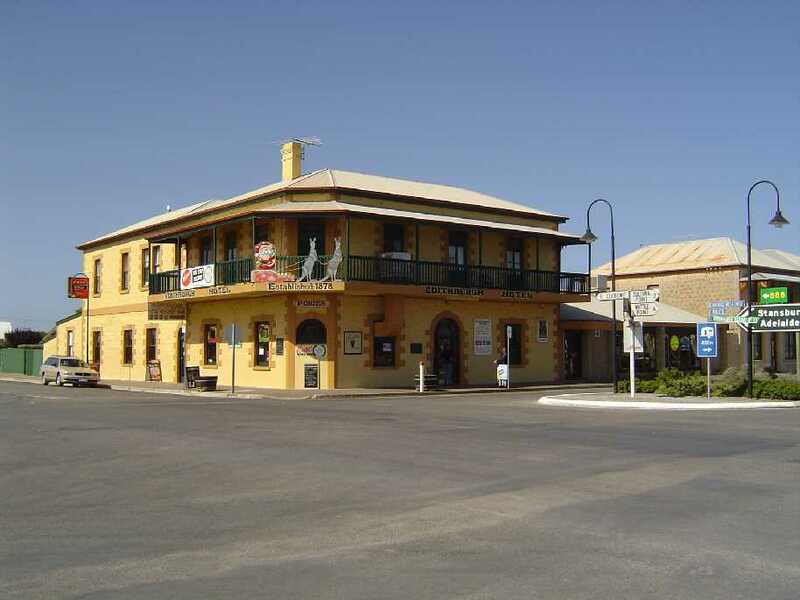 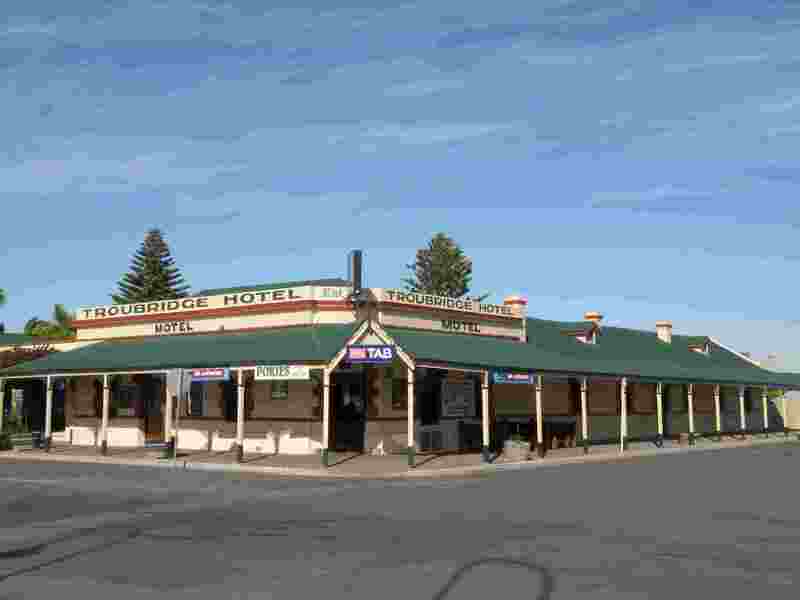 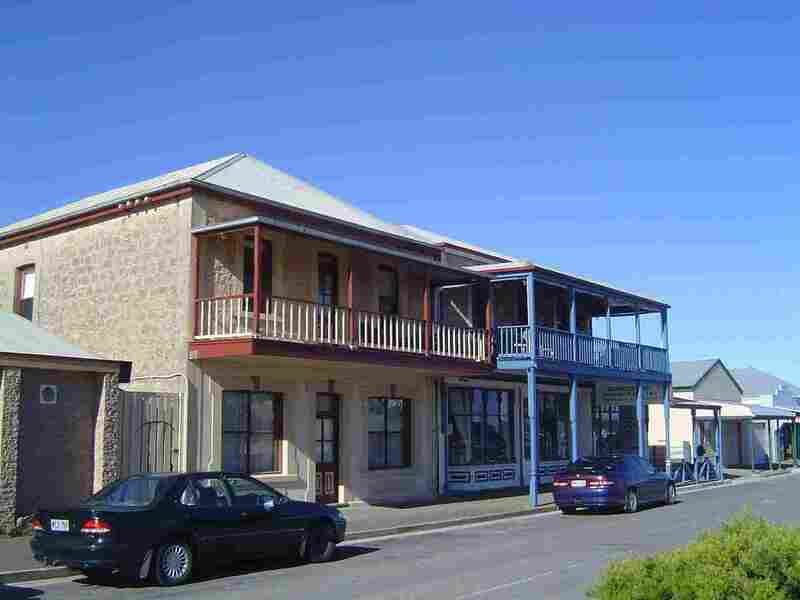 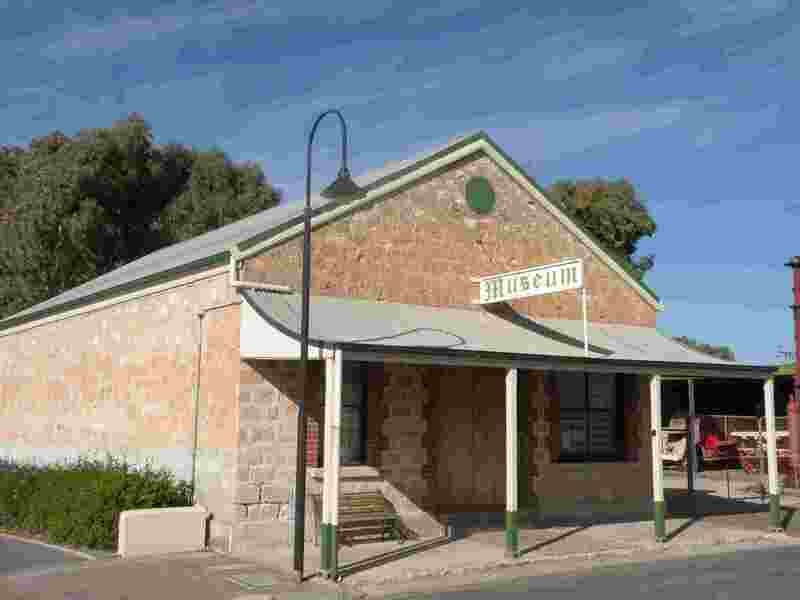 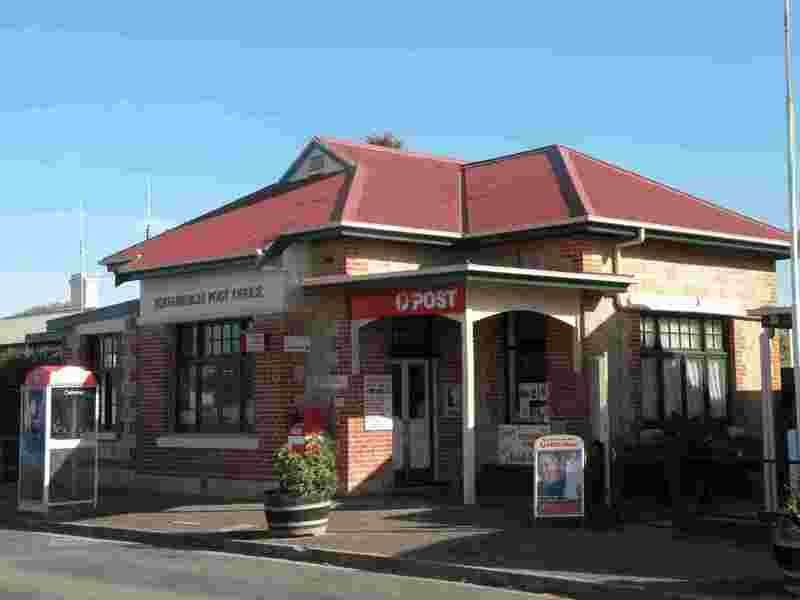 Edithburgh, a small port in South Australia's prosperous wheatbelt, was laid out in 1872. 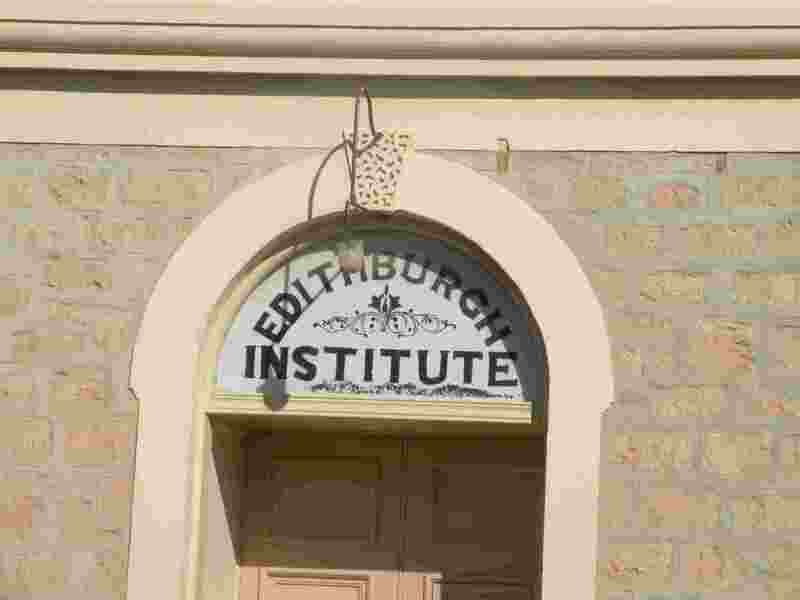 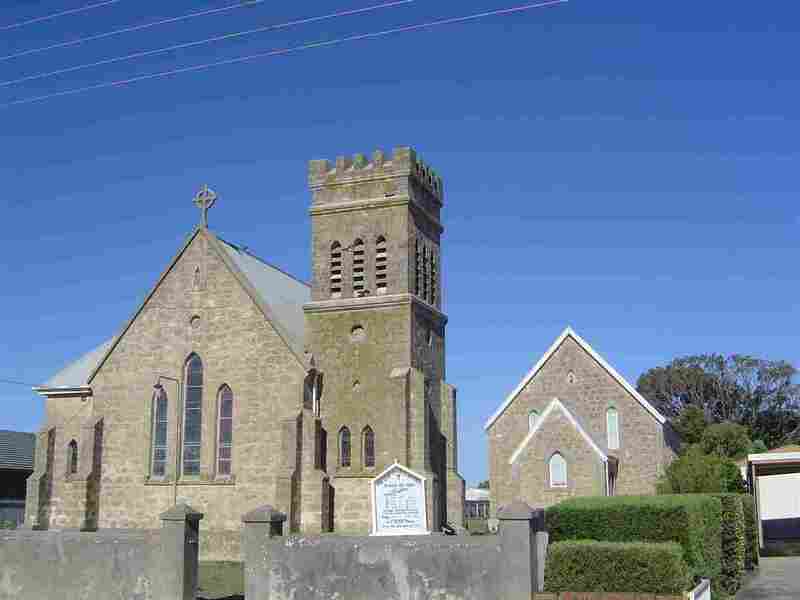 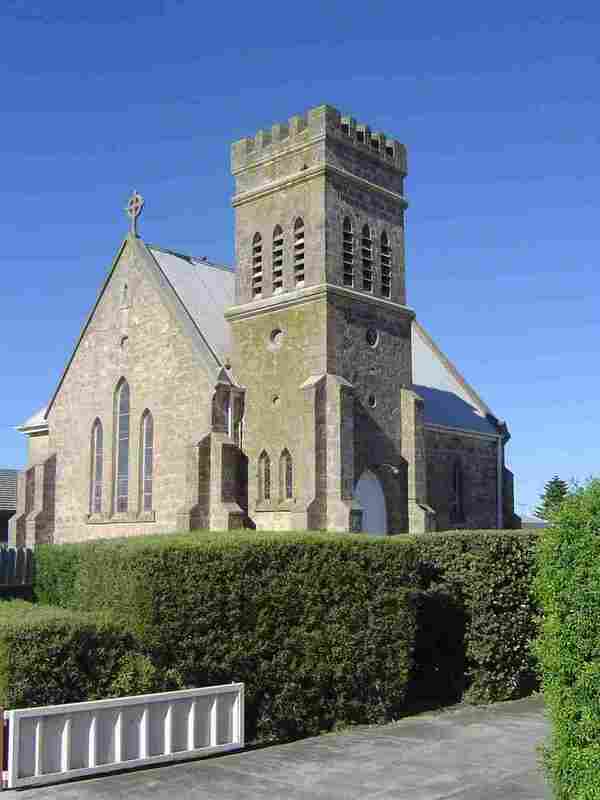 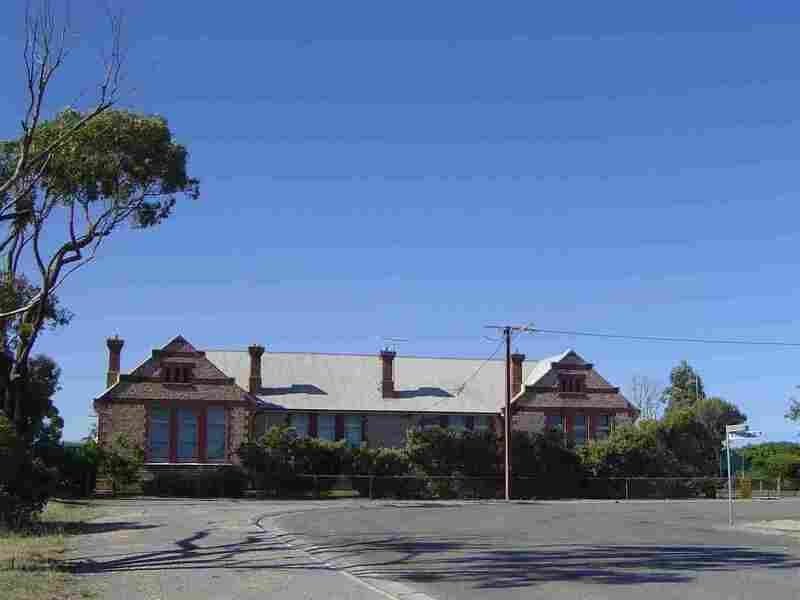 It was named for Edith, the wife of the then Governor of South Australia, Mr Fergusson. 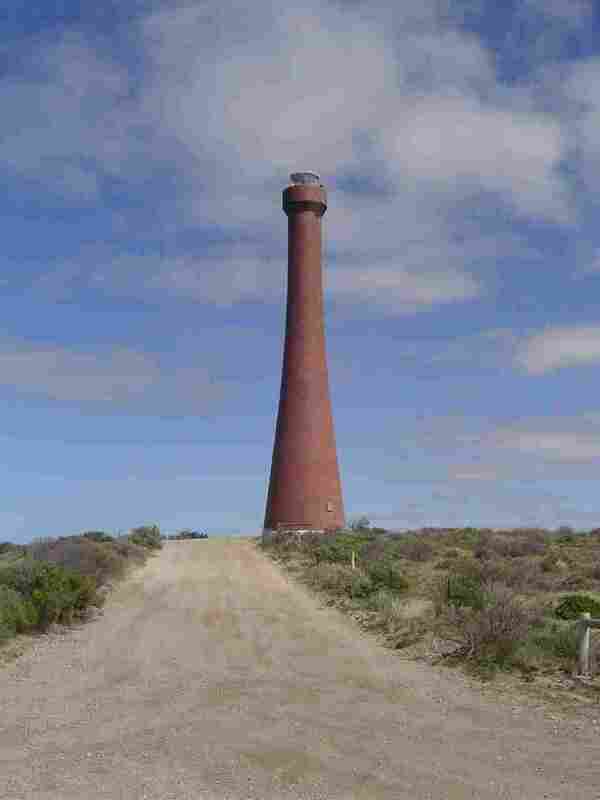 It is a popular tourist spot.